The UMT Exam Series is the ONLY exam series with Teacher Answer books! 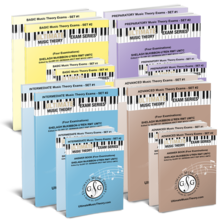 Designed to help prepare for Nationally Recognized Music Theory Examinations. The UMT Exam Series is the ONLY exam series with Teacher Answer books! 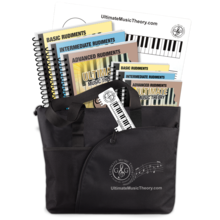 Designed to help prepare for Nationally Recognized Music Theory Examinations.